Oil companies have their sights set on Australia’s most pristine and unique ocean. The Great Australian Bight is home to seaside communities, whale sanctuaries, sea lions, and jaw-dropping undersea critters. But, despite the threat to this precious marine environment and the climate crisis, the Australian Government is working to keep the door open to deep sea oil drilling. We’ve almost made oil history here in New Zealand with the vast majority of our EEZ now off limits to exploration. But climate change knows no borders, now we need make oil history across the Tasman, and beyond. The Australian Government needs to know that people all around the world are watching them to make sure they do the right thing and defend the Bight from oil drilling. Sign, share and tag an Australian! We've nearly made oil history here in NZ, now let's mobilise Australians to do the same across the ditch. Share on facebook and tag an Australian now. 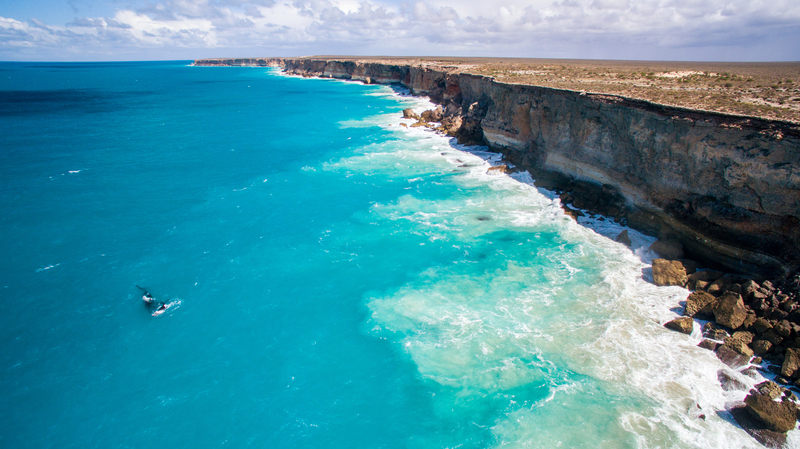 Drone footage of Bunda Cliffs in the Great Australian Bight. The Bight is a pristine stretch of ocean off the southern coastal fringe of Western Australia, South Australia and Victoria. 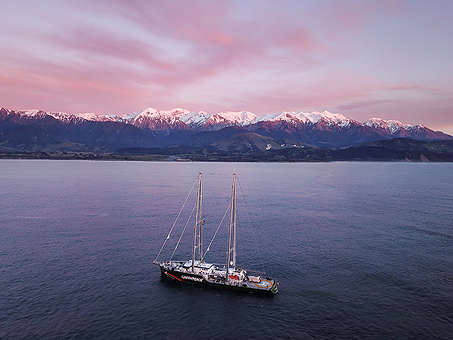 It is a globally significant whale nursery, home to one of only two southern right whale calving grounds in the world, and a feeding area for blue whales, humpback whales, orcas and sea lions. It is also one of Australia’s most important fisheries. In fact, 85% of marine life in the Great Australian Bight is found nowhere else on earth.